Family members and friends of individuals with autism/NDD are presented with many joys and challenges throughout their lives. Learning that a family member or friend is affected by autism is a powerful moment. People respond with a wide array of emotions: shock, grief, fear, denial, anger, acceptance, relief at having an answer and many more. Parents can feel overwhelmed, siblings can feel isolated, grandparents and friends may feel helpless. These are normal reactions to any diagnosis but there is help and support for families. Family Support refers to the assistance that can help families to adapt and grow as families. The intent is for families to be strong, hopeful for the future, resilient, and to thrive in their communities. Whatever your family structure, you may need support and help at many times in your journey as a parent of a child with autism/NDD. It’s important to remember to maintain relationships with your family, friends and community in order for your support network to be there when you need them the most. Remember, your child is part of a family and community. Family and friends are more likely to play a part in your support network if they understand your needs and the needs of your child. Do your best to keep family and friends in the loop about your child’s progress. 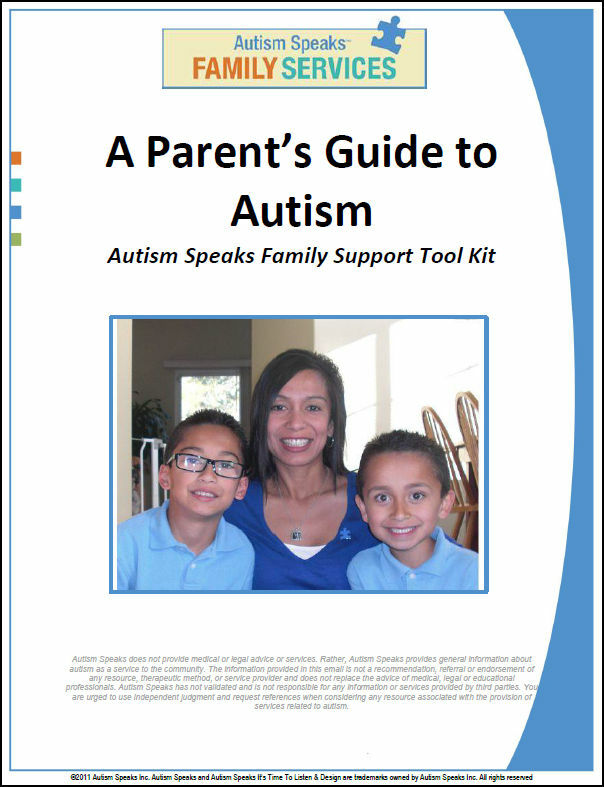 ♦ Learn about autism and how it may impact your family. ♦ Find strategies and resources for raising a child with autism. ♦ Find support so you don’t feel alone or isolated. ♦ Reduce the negative impact of the diagnosis on your family. ♦ Promote a positive future for your child and family. NH Family Voices offers parent to parent support, resources and information. A family member with ASD/NDD may be eligible for family support services through Developmental Services. Family Support is provided through 10 area agencies located throughout NH. ♦ Help with applying for state and federal benefits. Each local region has established a Regional Family Support Council consisting of members who have a family member receiving services from an area agency. The Family Support Council provides advice and oversight to the area agency in the development of family support plans. Each area agency also has a family support coordinator and other family support staff to assist families to acquire supports and services. Family Resource Centers provide comprehensive services to parents and their children, from pregnancy through age 18. In most cases, services include parenting classes, parent-child groups, early learning centers, play groups, assistance with tax preparation, information and referral, after school assistance and other programs to meet specific community needs. Family resource centers are open to all families and can be especially supportive of families struggling with challenging issues, limited financial resources and/or troubled family dynamics. NAMI NH offers a variety of supports to parents who have a child/adolescent with emotional/behavioral disorders. Parent Support Groups are offered around the state for parents. NAMI NH also offers a one-on-one Support with a Family Support Specialist. Call (603) 225.5359. For the Information & Resource Line ~ call (800) 242-6264, Monday ~ Friday, 9 am ~ 5 pm. This video describes a family support program in San Fransisco, CA ... the parents in the video describe how family support has helped them.